a foundation under make-up. The silky, matte-finish ensures that makeup will glide on smoothly, without a caked-on appearance or feel. How to use: apply prior to sun exposure. Skin enhancement system great for reducing the appearance of fine lines and wrinkles and freckles. Painless with limited downtime. Best performed in a series of 3 - 4 treatments. Blemcorrect Touchstick helps rapidly dry and clear up acne blemishes. It contains salicylic acid in a unique, astringent vehicle and is applied with a convenient dabber applicator. Claricleanse foaming wash helps remove excess lipids without over drying the skin and contains lactic and salicylic acids to enhance exfoliation. This product is designed for patients with normal to oily skin. How to use: As needed; wet hands, apply to skin, rub gently, and then rinse. 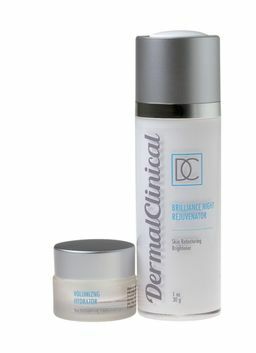 Our Regenegel AOX product contains a form of vitamin c clinically demonstrated to improve skin appearance. The anti-oxidant cocktail of vitamins c & e and green tea, paired with penetration-enhancing hydroxyl acids, makes them among the most potent ingredients available. Regenegel AOX is for normal to oily skin types. Blemcorrect foaming wash contains 2% salicylic acid combined with glycolic acid. This product is designed for patients with acne-prone skin. How used: As needed; wet hands, apply to skin, rub gently, and then rinse. A unique skin brightener, Rederma AOX combines kojic acid, hydroxyl acids and vitamin c and is fortified with green tea. This product improves the appearance of skin tone. Rederma AOX is for normal to oily skin types. How to use: Apply 1-2 times daily or as directed. Alternate with a retinoid for best results. 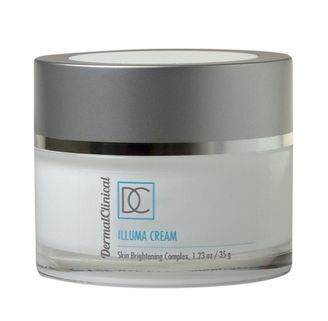 A unique skin brightener, Illuma Cream combines kojic acid, hydroxyl acids and vitamin c and is fortified with green tea. This product improves the appearance of skin tone. Illuma Cream is best for drier skin types and can be customized for the patient. How to use: Apply 1-2 times daily or as directed. Can be compounded. 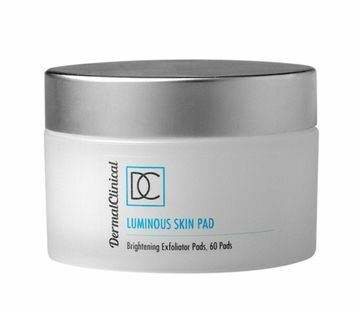 Luminous skin pad contains phytic, lactic and azelaic acids. The easy-to-apply pad facilitates uniform application to broad skin surfaces. How to use: Apply 1-2 times a week as directed. Increase contact time gradually. 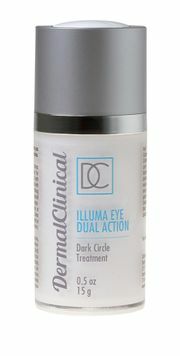 Illuma Eye Dual Action is a dynamic approach to reducing the appearance of dark circles around the eye area using a combination of powerful skin brighteners. Brillance Night Therapy is a powerful skin retexturing and brightening cream that delivers a combination of brighteners with nicotinyl trichloroacetamide, a gentle retinoid and broad spectrum antioxidants vitamin c, vitamin e, andferulic acid ester. This advanced formula improves the appearance of skin tone, fine lines and wrinkles. How to use: Nightly or every other night as directed. Alternate with volumizing hydrator as needed. 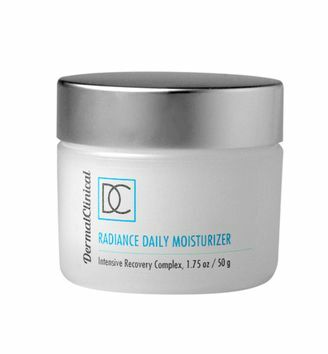 Radiance Daily Moisturizer is a combination of ceramides and fatty acids blended with 5%niacinamide (vitamin b3). This product is ideal for hydrating and nourishing dry, sensitive skin. 100% paraben–free, fragrance-free and propylene glycol-free.